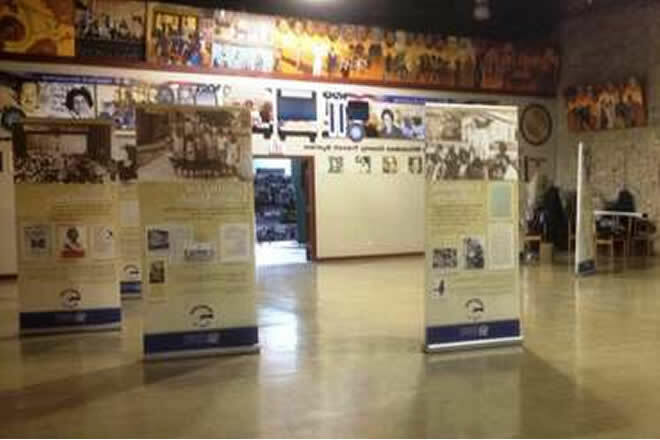 The focus of our exhibits is on the history of African Americans in Wisconsin. 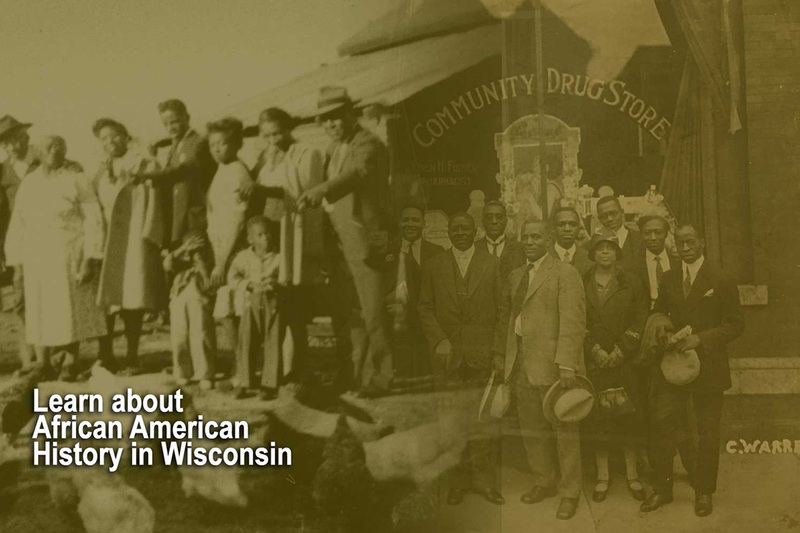 We have targeted key historical, social and economic events that affected and influenced African Americans in Wisconsin. 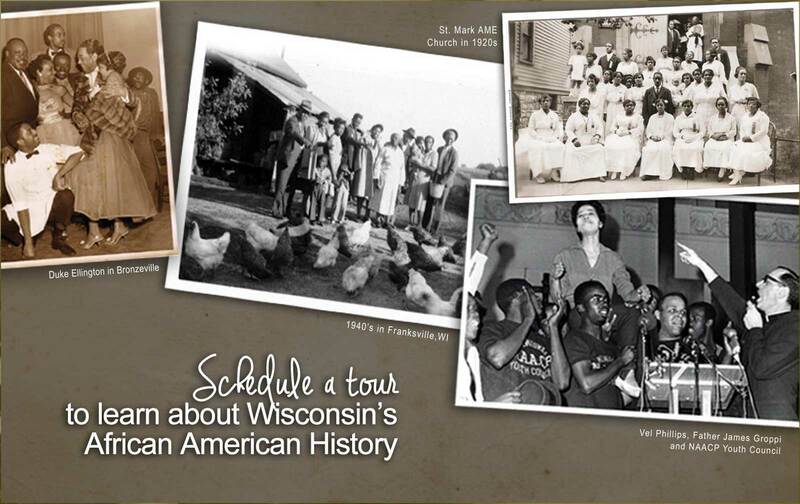 The Wisconsin Black Historical Society/ Museum welcome all group tours. Please see the attached tour request form. 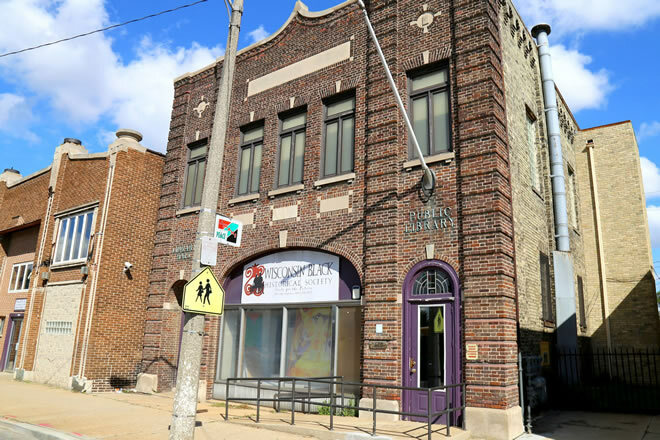 The Wisconsin Black Historical Society/Museum located on the corners of North 27 and West Center Streets opened its door and its heart to the community, city, and state in 1987. Based on the premise that a people who know their history will grow to love and appreciate themselves more, the Society is striving to create a bright future out of a heart-breaking past. 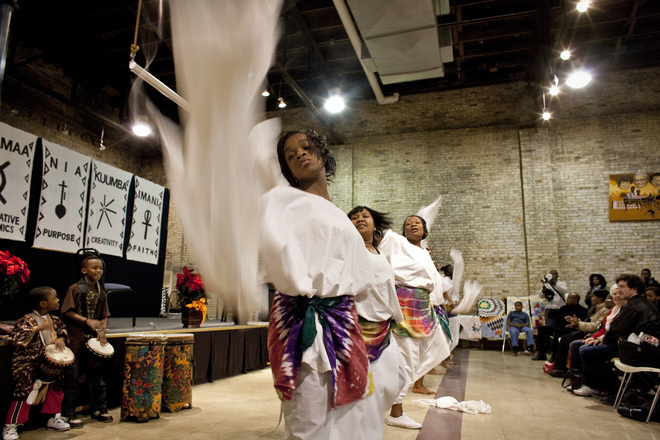 The mission of the Wisconsin Black Historical Society/Museum is to document and preserve the historical heritage of African descent in Wisconsin. The Museum exhibits, collects and disseminates materials depicting this heritage. 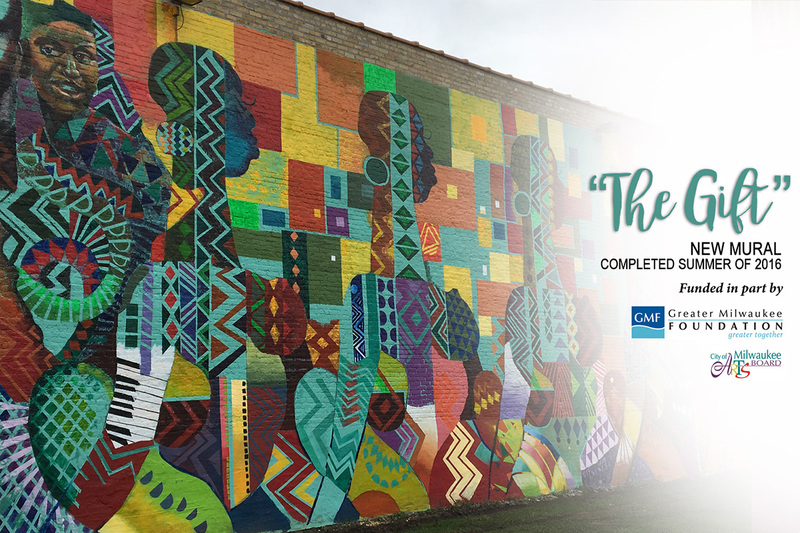 Serving as a resource center for all people interested in Wisconsin’s rich African American heritage, the Museum’s purpose is to encourage and promote family community and cultural activities. 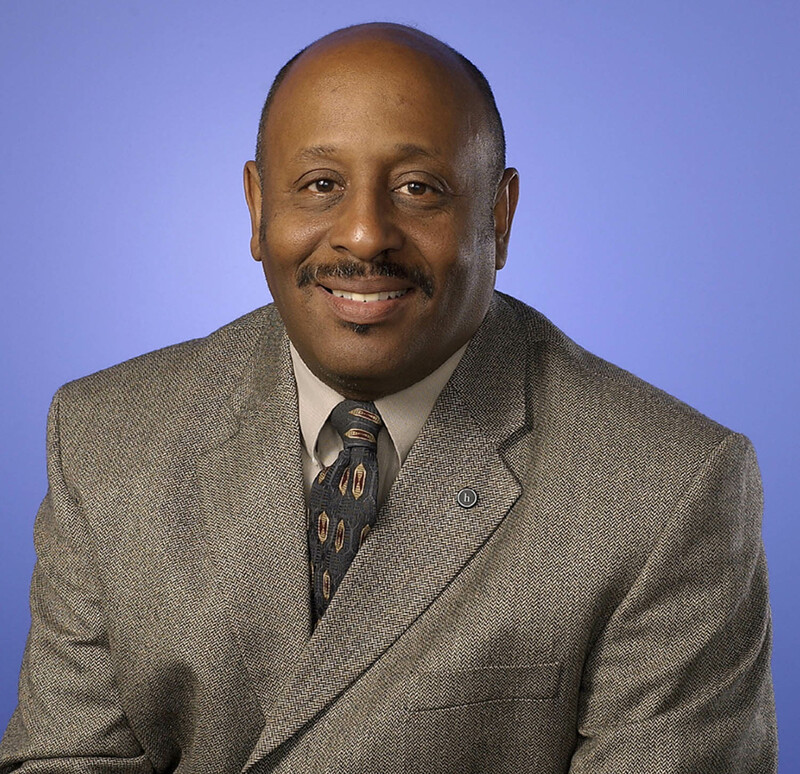 Our founding director, Clayborn Benson III produced the documentary called Black Communities. The three-part documentary (USA, Wisconsin and Milwaukee) and it was this film that inspired him to establish the Wisconsin Black Historical Society/Museum in 1987. 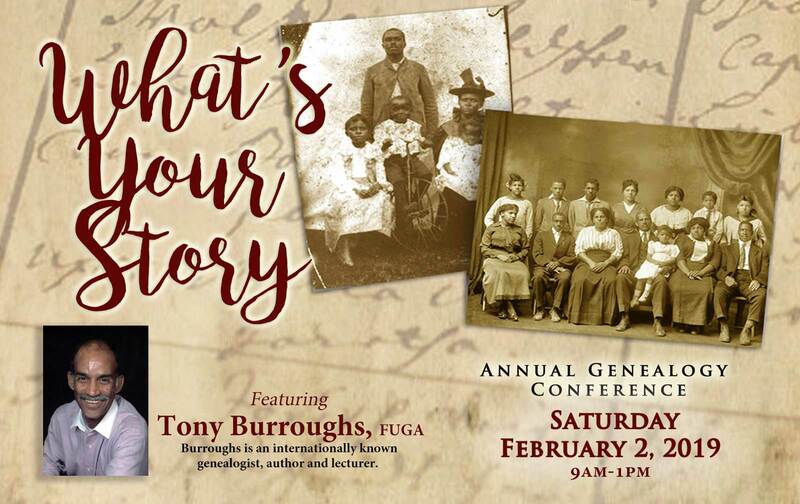 In producing the documentary Benson discovered that the records and documents concerning the history and roots of African American people in Wisconsin were widely scattered and poorly preserved. Benson felt the stories had to be told. In 1988 the Museum became an affiliated member of The State Historical Society. The museum’s home was constructed in 1898, was the Engine No. 2 Fire Station. It was converted into the Center Street Library in 1928 and has been our home since the library relocated in 1987. After 30 years in existence the WBHS/M has developed programming and activities to directly educate the surrounding community. Some examples of these programs include tutoring for children K-12th grades, seasonal classes, educational movies series, financial workshops on investing and credit rebuilding, lecture series and the list goes on. 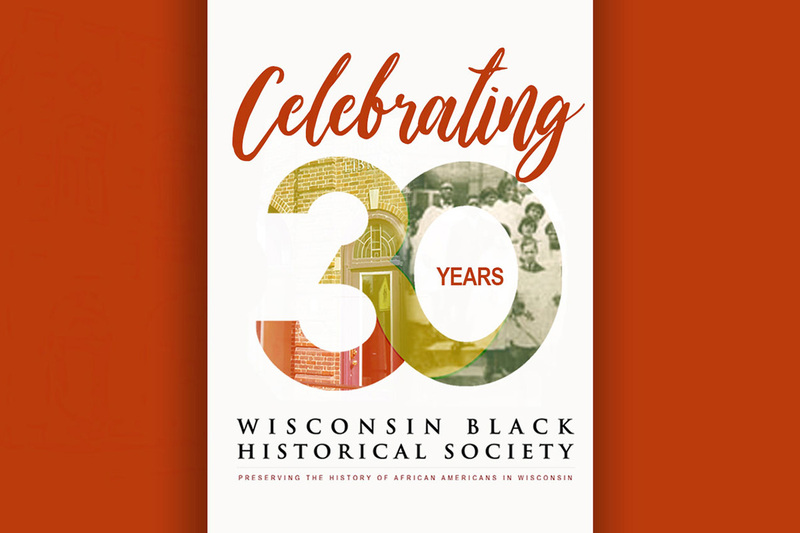 As it stands now, the Wisconsin Black Historical Society/Museum is the only institution in the State in the business of preserving African American History in Wisconsin. Wisconsin Black Historical Society is a nonprofit, tax-exempt charitable organization under Section 501(c)(3) of the Internal Revenue Code. Donations are tax-deductible as allowed by law. Mon-Fri: 11:00 a.m. to 4:00 p.m. Sat: 10:00 a.m. to 12:30 p.m.
Tours are available beginning at 9:00 a.m. Hours are subject to change, please call for an appointment. The Museum is closed on major holidays unless otherwise noted.